How’s everyone’s week coming along?! I have unfortunately injured my foot so I’ve been out of work the past couple of days. I can’t complain too much because I’ve been laying poolside diving into some great reads so there is good that came out of this bad. I was on a roll though with my boxing workouts so this hiatus has me itching to get back at it and wear some of my lucy favorites! 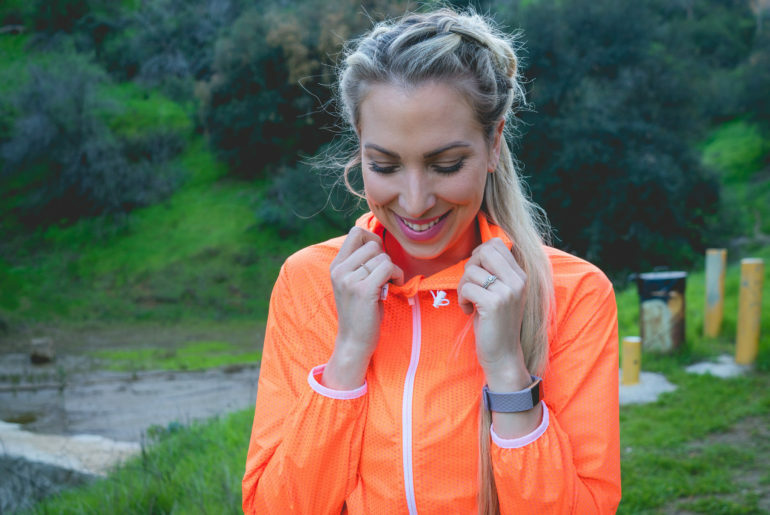 I’m in Love Love Love with this flame orange reflective track jacket! I’ve been wearing it so often and have been getting tons of compliments on it’s vibrant color! It’s perfect if you’re feeling like standing out or if you need to stand out because you’re going for a run! STOP, DROP, and SHOP! lucy is having a Sale on Sale! Take an extra 40% off their Sale items now! 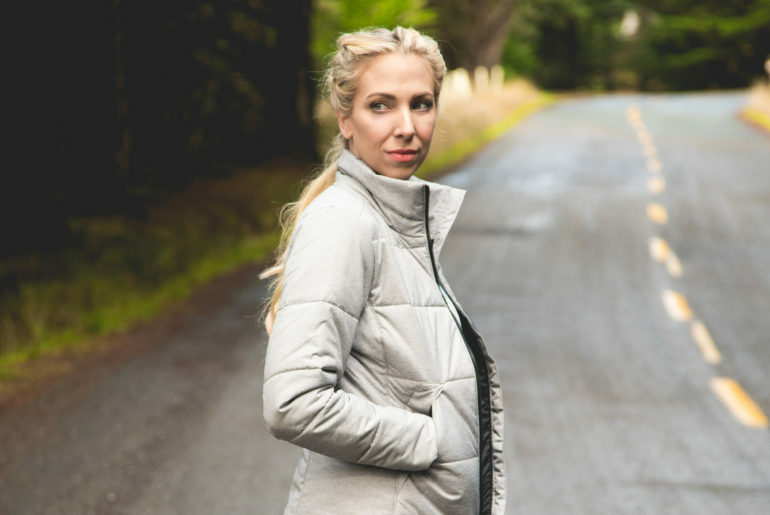 Including this Jacket and Tank along with so many other favorites! I love these Capri Leggings, this Fleece Jacket, this Bra Tank, and this Running Jacket! This was such a fun vacation Michael and I took up North 2 weeks ago. There’s something about the Northern coast that is just so magical. We were hiking through the forest and before we knew it we were at the cliffs with the most beautiful ocean views and sandy beaches. This Fall box was heavenly and by far one of my favorites!!! I’m pretty sure I said that about the last box but I DO mean it this time, which simply means that the box just keeps getting better with every new season!!! This was the first box that I’ve done a box reveal for on YouTube and it was so much fun, even though Michael used mostly outtakes. Get your very own Fall box here and use my Promo Code BRANDIM for $10 Off your first box! This is my very first video and unboxing and I’m so thankful to FabfitFun for sending me such a lovely box to share with you all! I’ve had a few different subscription boxes throughout the years and this one by far, takes the cake!